Taking Back Sunday's news of bringing back Tell All Your Friends members Shaun Cooper and John Nolan created quite a stir earlier this year, including crashing AbsolutePunk. However, I'm sure this news was not very uplifting to the two members who got replaced, Matt Fazzi and Matt Rubano. 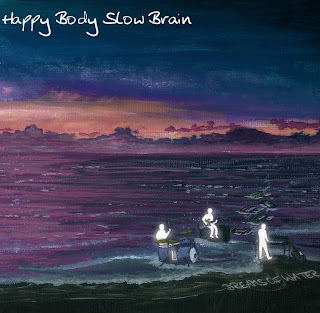 Fazzi decided to continue his music career with his new band, Happy Body Slow Brain. 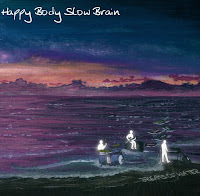 HBSB is a much more mellow and technical band that TBS ever was, with fairly strong R&B and prog influences. Fazzi is a very strong vocalist that was underutilized in TBS. The band's first album, Dreams Of Water, is an extremely solid album that is being sold on Bandcamp with quite a few benefits, including individual track art, embedded lyrics, a digital poster, and more. The link for their Bandcamp is right here.